We’re not your average fruit importers. We have expertise in sourcing the choicest of fresh fruits from around the world and distributing it across the length and breadth of India. Our top-notch distribution network strengthened through almost a century of existence in the fruit business, works efficiently to ensure the fruits are delivered far and wide with an intriguing depth of freshness. 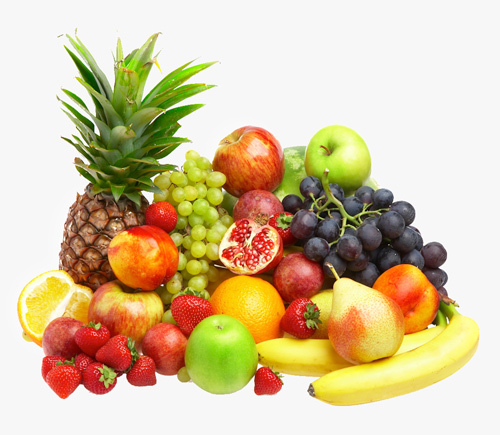 We provide fresh fruits online and fresh vegetables online. 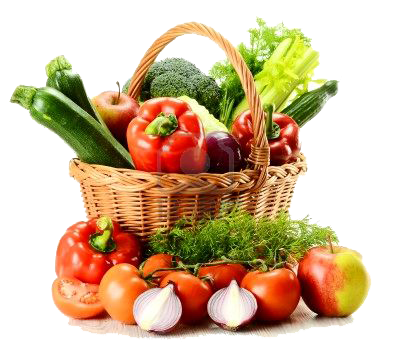 Quality and A grade grocery right from the farms at your doorstep. 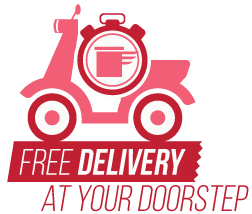 We offer free home delivery to all our clients. all you have to do is just make a call. We have 2 store that have prompt service. so go and check out. 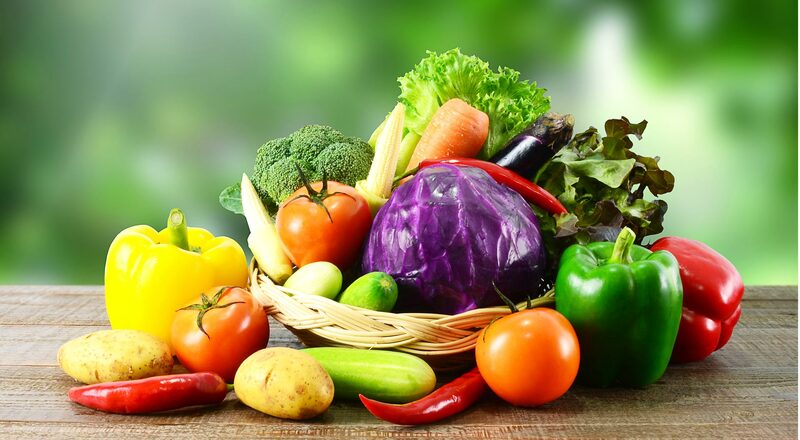 We provide fresh fruits online and fresh vegetables online at your doorstep. We have a vast distribution network comprising of highly dedicated professionals coupled with strong logistics support, establishing a nationwide reach. Our scale of operation ensures that the fruits we supply ends up in millions of fruit bowls across the country. Officially established in 1999, NGK has a long history that dates back to the 1920s. Our experience and heritage within the fruit industry in India is second to none. Keeping our roots intact, we represent the same passion for quality, service and values that we were built on. 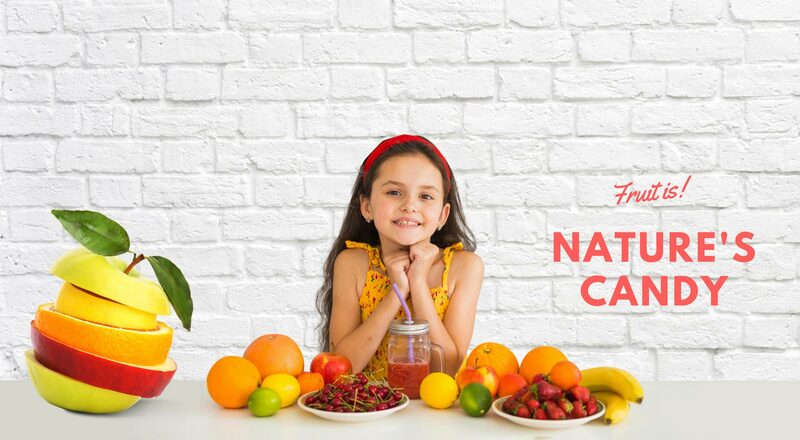 Today, NGK imports fresh, wholesome and high quality fruits straight from the orchards of the farthest corners of the world. 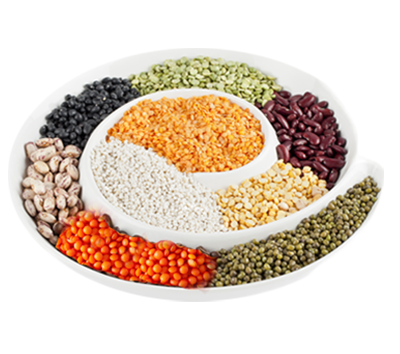 It's retail shop for daily needs , widely used by people living in and around Southcity-2, sector 49, gurugram, haryana.